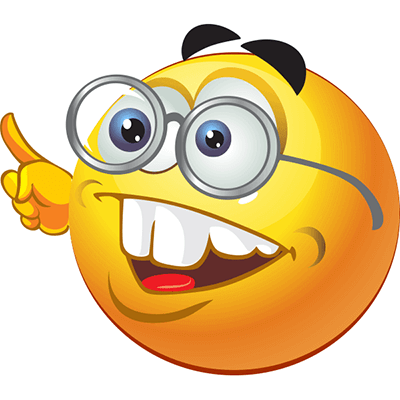 This smiley is the class smarty pants. 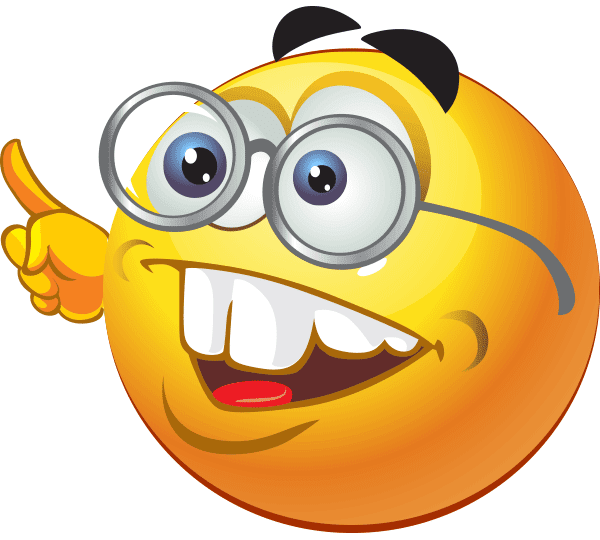 If someone's know-it-all comment on Facebook is getting on your nerves, you can post this smiley as a funny reply. 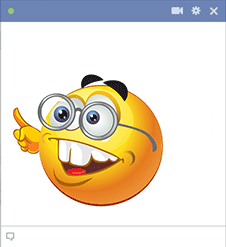 Add more humor to Facebook by posting our humorous images on your friends' timelines or in your status updates. You'll love the fun results.